Bizarre is a California-based company that provides extraction services to collectives in California. They entered the 2014 NorCal Secret Cup and took home the award for Best Solventless. 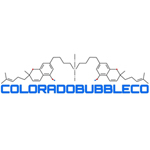 Founded in 2009, Colorado Bubble Company provides a variety of cannabis extracts. The methods they use to process trim for licensed MMCs include: N-butane, Ice Water, Dry Ice, and ISO. Colorado Bubble Co also produces strain-specific syringes, capsules, cooking oils, and edibles. Based in Washington State, High Class Concentrates has earned a reputation as one of the top extraction companies in the Pacific Northwest. 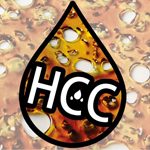 In addition to their cannabis concentrates, HCC sells a variety of products and accessories on their website.